Oils for lubrication of special mechanisms. Solid contaminants may get into the mineral oil from outside or as a result of certain physical or chemical processes. Free water gets into the oil from the environment, or during the transition from dissolved state into emulsion. Part of the moisture in oil is due to its oxidation. The appearance of gas content is due to air suction during the pumping process into a filling container or moisture appearing due to the change of air and temperature. 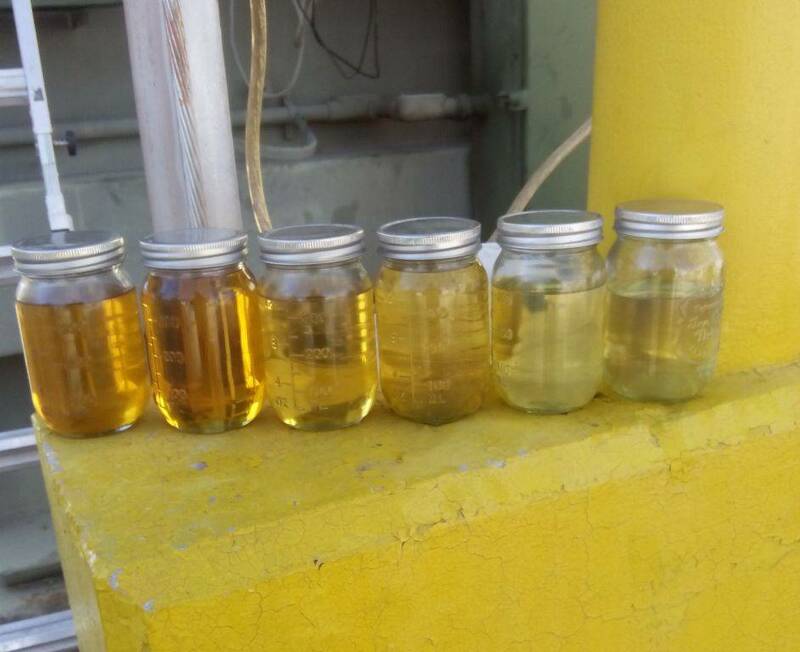 Contaminations can get into oil during production, transportation, storage and use. Oil saturated with harmful impurities, causes many negative consequences. Bad oil can damage power transformers, steam turbines, internal combustion engines, etc. It all is expensive equipment to repair and replace. In many cases, plants and units downtime is extremely undesirable. In this regard, the best solution is to filtrate mineral oils and use hydraulic fluids complying with set industrial requirements. GlobeCore engineering department developed CFU installation to solve the problem of filtrating mineral oils. This equipment cleans mineral oil with viscosity less than 70 cSt at 50 ° C, from mechanical impurities, dissolved water, water-soluble acids and alkalis. Due to the repeated passage of the processed oil through the filter unit it is cleared to grade 9 industrial purity. Reduces the risk of accidents.